The onslaught of amazing deals on Air Transat continues. The bottom price from Toronto to Istanbul, Turkey is around $1000 roundtrip after tax these days. But if you can go May 15 to 23 there's a flight that's even 40% cheaper than that. 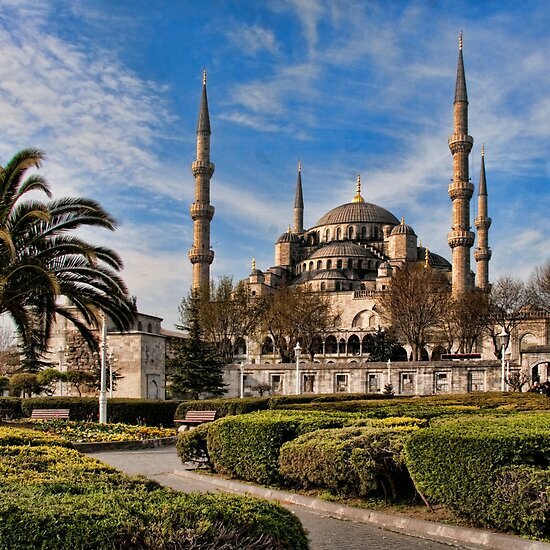 Toronto to Istanbul, Turkey - from $700 roundtrip after taxes! toronto, yyz, flight deals, europe, air transat, southern europe, eastern europe, eurasia, southeastern europe, istanbul, turkey and ist.